Dr Allan Kalus specialises in minimally invasive surgery in order to minimise visible scarring and the risk of excessive bleeding and bruising. Using technically precise surgical techniques, Mr Kalus is able to achieve the most satisfying aesthetic results with a rapid recovery. 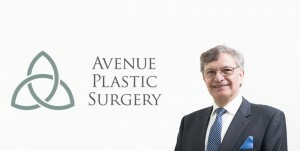 Breast augmentation using your own fat is the fastest growing procedure at Avenue Plastic Surgery Melbourne. 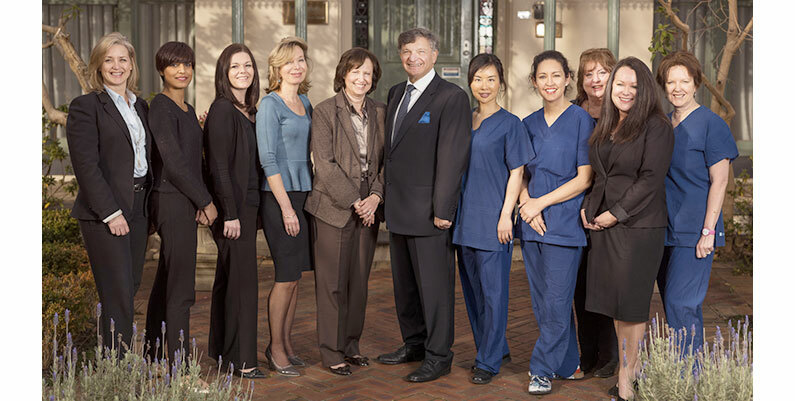 We were the first in Melbourne to offer this procedure and now have over three years of experience. We can take you through our library of before and afters to demonstrate success. Dr Kalus and his team at Avenue Plastic Surgery in Windsor, Victoria understand that the decision to undergo plastic surgery is an emotional one. Their mission is to deliver plastic surgery with peace of mind and to lift your spirit through improving your appearance. They provide an unparalleled standard of care before, during and after your surgery to ensure you feel comfortable and confident throughout your journey with them. With over 20 years experience, they have the expertise and caring team to guide you through your journey from initial consultation to full recovery in their fully accredited Private Hospital and Day Surgery Centre. 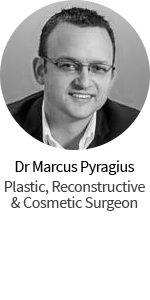 Under the direction of one of the most experienced Plastic Surgeons in Australia, Dr Allan Kalus, they continue to achieve a standard of care equivalent to, if not surpassing, the best care available in large medical institutions. Indeed, Avenue Plastic Surgery is registered with the Department of Human Services of Victoria as a Private Hospital and is accredited by Global Mark to ISO International Standards. I recently underwent a Mummy Makeover with Mr Allan Kalus (Plastic Surgeon) at Avenue Private Hospital in Windsor, Melbourne. I had a tummy tuck with muscle repair, a breast augmentation and liposuction. I found Allan to be very warm, knowledgeable, and understanding of WHY I was wanting to undertake these procedures (I just wanted to be in proportion, and repair the damage caused by 2 pregnancies). His website is extremely helpful. The open letter that he provides on there is so informative, that you pretty much know what you want before you even see him. While I was pretty confident of what I wanted when I arrived, he offered me some other alternatives that were less invasive and less expensive. 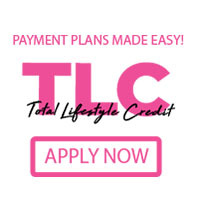 This reassured me that he was interested in getting me results that I would be happy with, rather than just recommending the most expensive option. I couldn’t find much in the way of reviews on line for Mr Kalus, but I decided that I wanted to make up my own mind, and have a consultation. I ultimately chose to go with Mr Kalus because he gave great advice, he has vast experience and all of the right qualifications, I really liked his personality and knew we could “work together” on this makeover. He is an advocate for saline implants, which was the only kind I was willing to consider. It was also great that he has his own Private Hospital, and a wonderful and consistent medical team (of which many have worked with him for a very long time). I liked the fact that I would be looked after by their “family”. Kristina and Suzie were wonderful in answering my questions whenever they arose. They were knowledgeable, prompt and very friendly to deal with. Everything was very well organised. Meredith took me through the process, and held my hand as the anaesthetic was being administered, which was calming and reassuring. Dr Brace was my anaesthetist. He took wonderful care of me, and made me feel at ease. During the operation, he detected an abnormality in my heart beat (I do suffer from ectopic arrhythmia), and promptly sent me to have an ECG after surgery, just to ensure that it wasn’t anything to be concerned about. Everything was fine, but I appreciated the extra level of care that he provided. The hospital itself is very well equipped and of high standards. The next thing I knew, I woke up in recovery. I am SO HAPPY!! Mr Kalus has changed my life!! For the first time in my life, I feel feminine. My breasts are a wonderful shape and size for my frame. I used to have a bulging tummy as my muscles were separated, and I had a “baby pouch”. I was in awe when I woke up to see that I had a flat stomach!! The pain has been very minimal, and the incisions are very neat. The wonderful Malinda has been taking great care of me, and making sure that I have been doing everything that I should be doing. She is very experienced in her field, and her personality makes the long commute to Melbourne worthwhile. It is also less stress and effort knowing that all of my post-operative appointments, post-surgery bras and necessary supplies are included in my package. 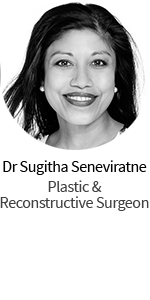 If you are looking for a plastic surgeon in the Melbourne area, I would strongly recommend Mr Allan Kalus and his wonderful team. Just book a consultation and see for yourself. You have to go with what feels right for you. I am so glad that I trusted my gut instinct.